In the light of the truth, no one can hide. Derek had ignited a spark inside of my heart, a hope for a love I never expected to find. However, our connection lacked the substance it needed to burn. 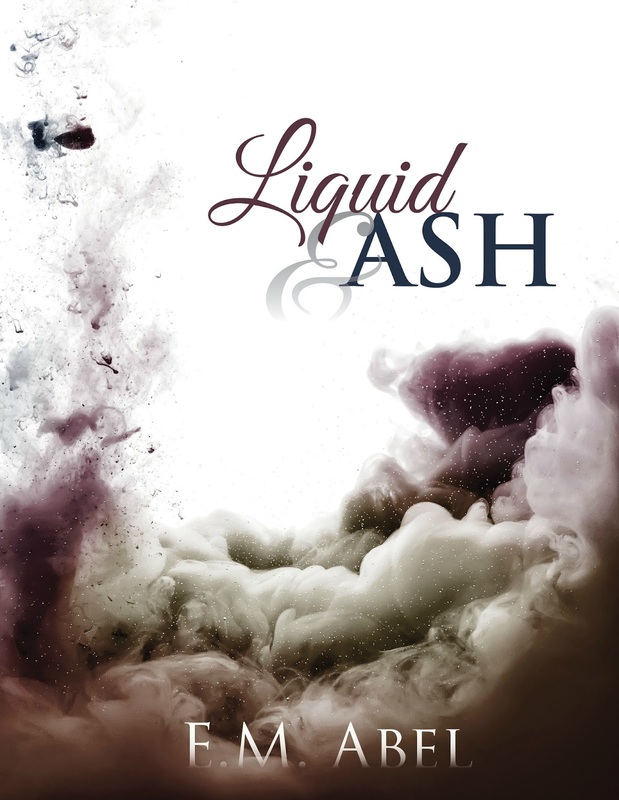 Weakened with resentment, our relationship crumbled under deception, slowly dissolving into ash. 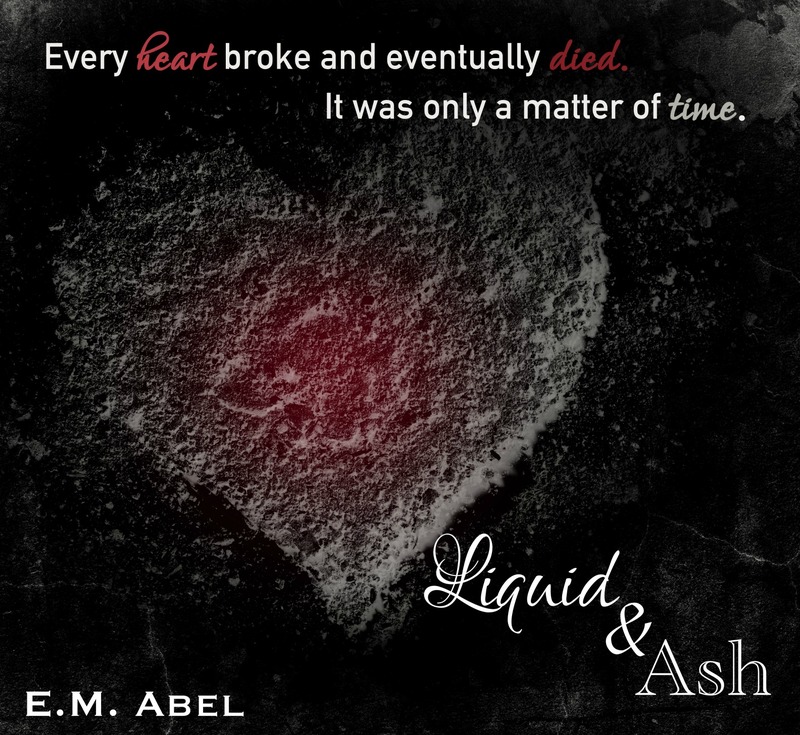 Liquid & Ash is my first book by E.M Abel. I know it won’t be last one either. This story is about two people running away from one thing… LOVE. One of them is more afraid than anything. While, the other one is more lost and doesn’t want love. Penny marriage has fallen apart. She knows leaving is the best solution for her. With a broken heart Penny finds herself free. She wants to do the things she didn’t get to do. She wants to experience life. I enjoyed the second part more than the first part of this story. This book hit some feels for me. This author has a way of making you feel what the characters are feeling. One of the things I enjoyed about this book was how the characters found their way. not with each other… but with their passion of becoming what they wanted to become. Brandon was stubborn, damaged, and lonely. Penny was so unsure of her self. Their relationship grew in ways both of them really needed. This story was definitely different in a good way. i loved how Penny was older than Brandon. This was a good story. 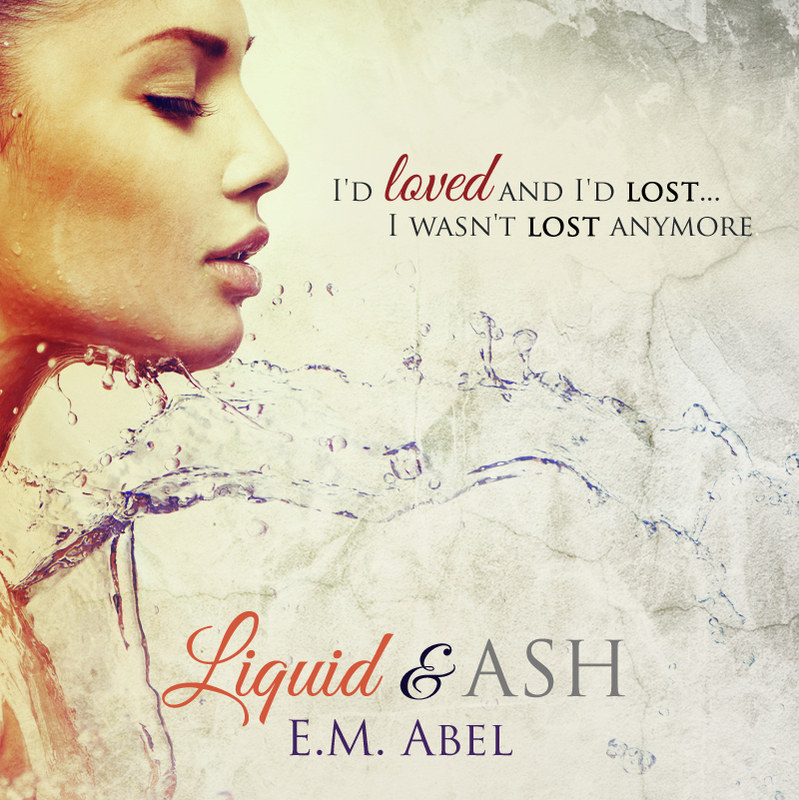 I will definitely read more from E.M Abel. 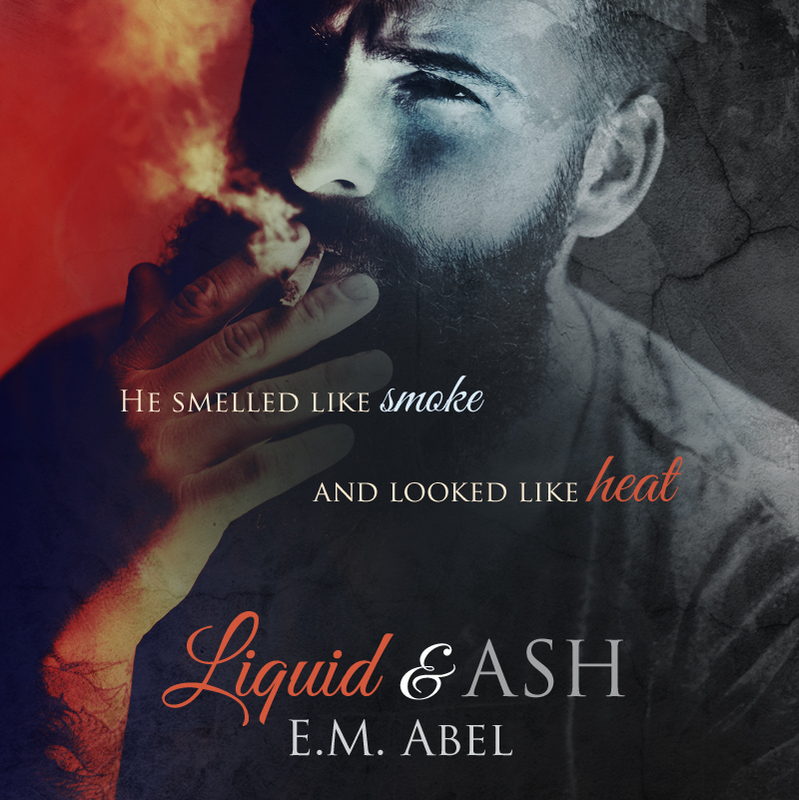 E.M. Abel was born and raised a Marine Corps brat. She spent a large portion of her life moving and living in her mother’s home country, Japan. As a result, she gained independence and a unique perspective on the world. The youngest of three girls, E.M. Abel spent a lot of time alone in her room writing or sketching in her journals and dreaming up stories. Growing up, she wrote poems, short stories and articles for her high school newspaper. 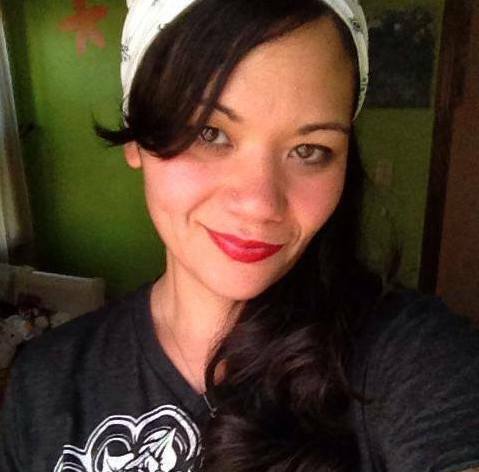 She also fell in love with art and discovered her deep need for self-expression.Now, a Navy wife with two small children of her own, she still loves being creative and most of all translating her stories into novels. E.M. Abel, now referred to as E or Em by her friends and readers, can often be found with her headphones on jamming out to punk rock, in a chair getting tattooed or cooking dinner for her kids and attending gymnastics practice. No matter what she’s doing in her life, she’s always sure to do it her way.